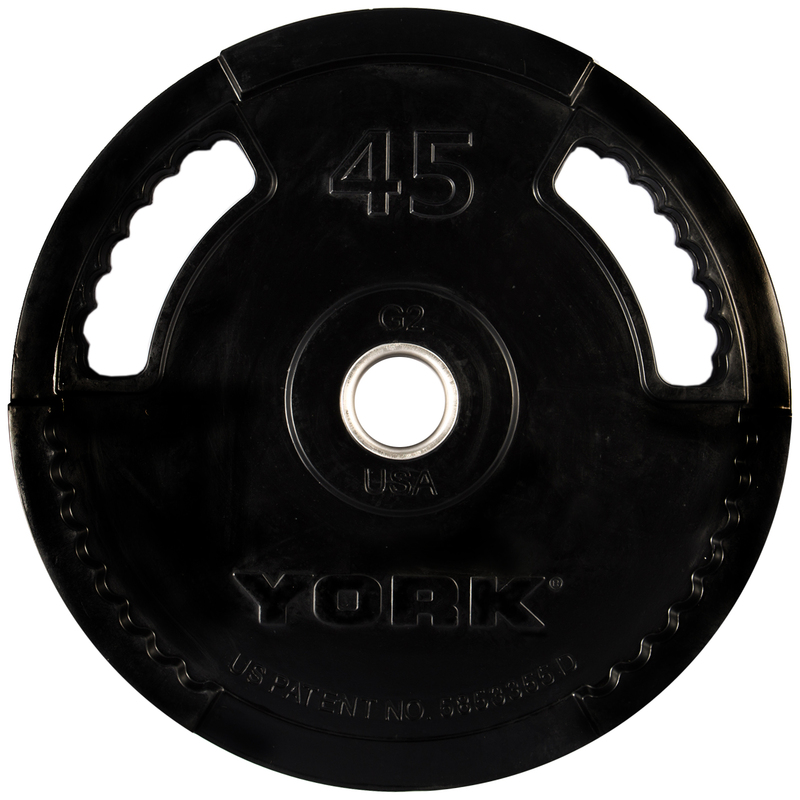 The G2 Thin Line Olympic Weight Plates feature an innovative interlocking design, as well as 2 easy to grab handles that make plate pickup much easier. 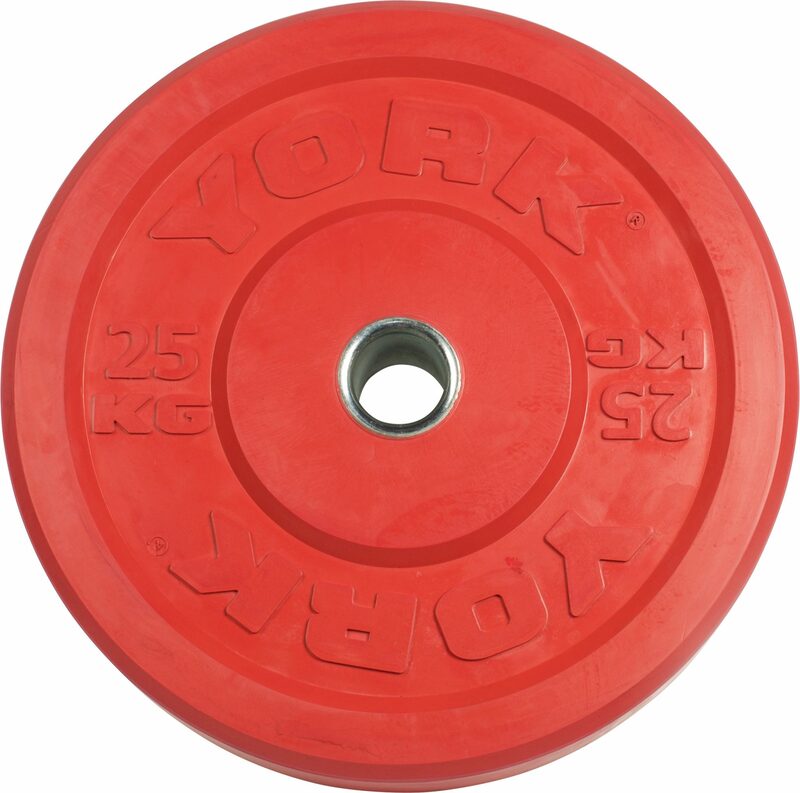 The thick rubber coating on the plates increases durability, protects equipment, enhances appearance, diminishes noise, and is easy to clean. 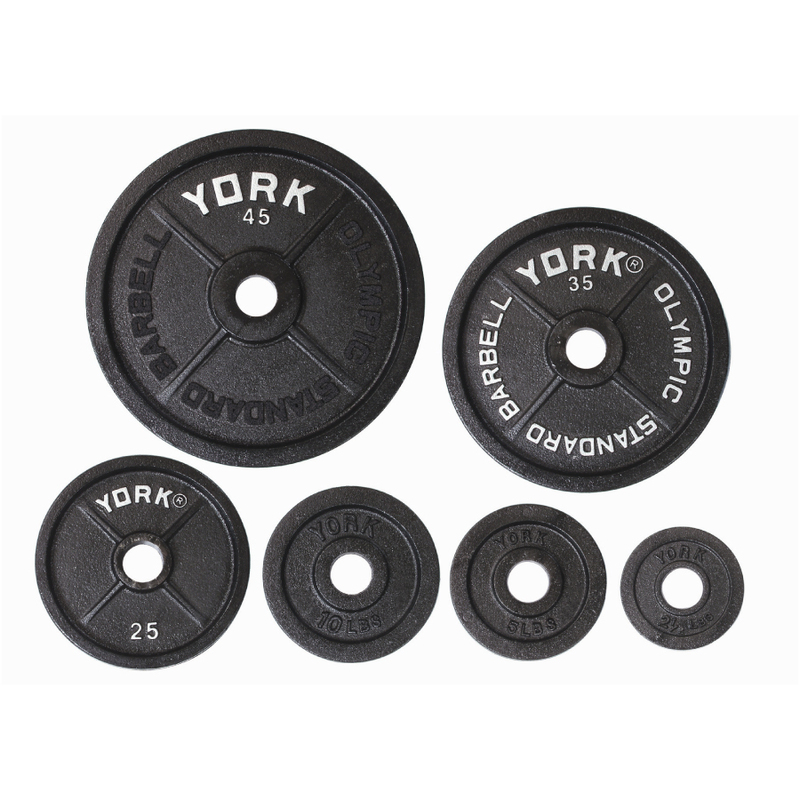 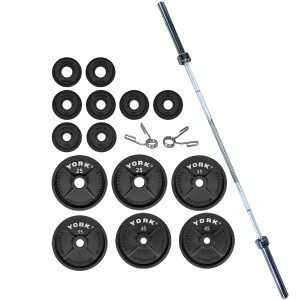 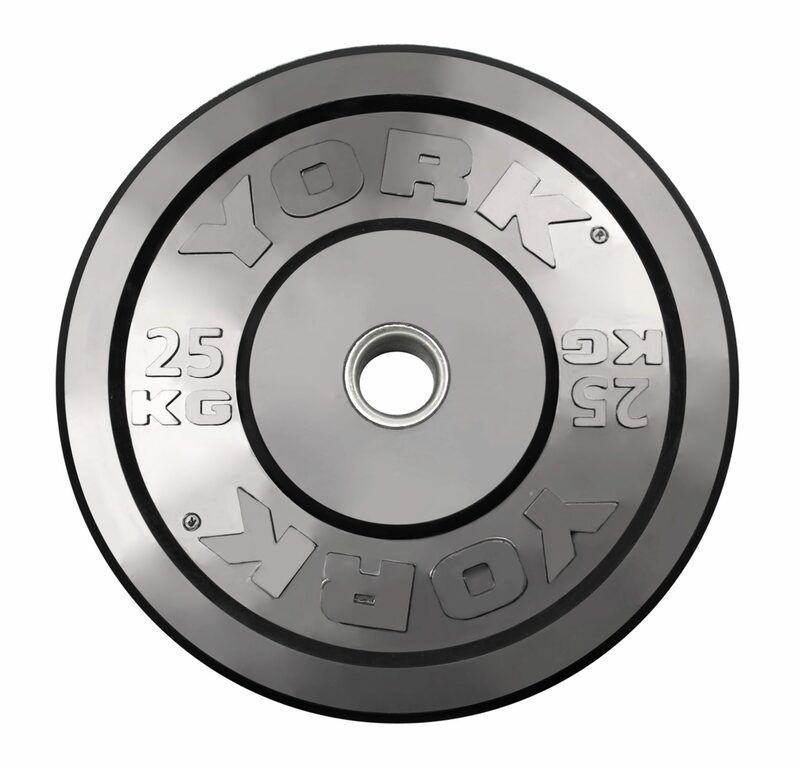 For more information about our Olympic Weight Plates, contact York Barbell today!